it's all about the peeps. 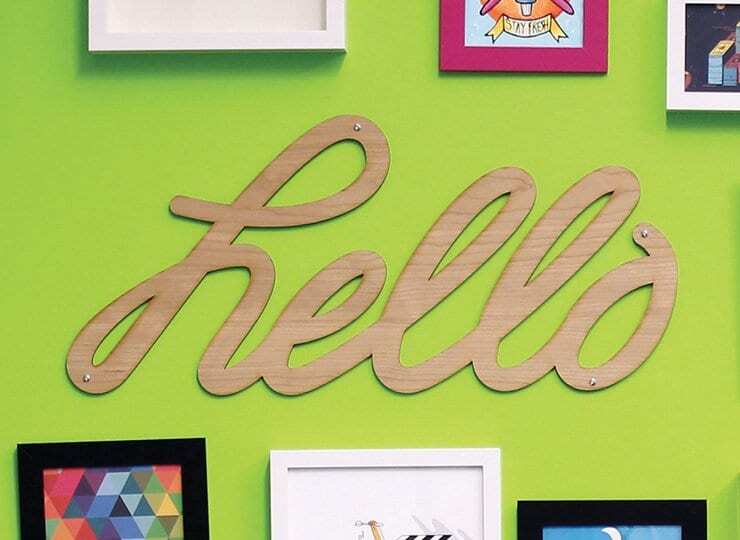 hello’s friendly founder, Craig, is obsessed with design, checked shirts, transformational brands, and making stuff that elevates the every day. If you’ve read something from us that made you smile, there’s a pretty good chance Craig wrote it. That last sentence wasn’t very funny, so maybe he didn’t write it. 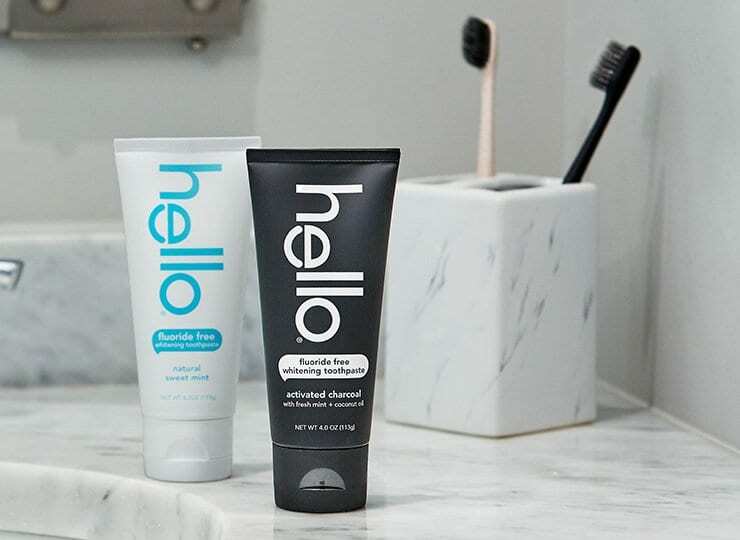 Craig started hello because he was tired of oral care brands that preyed on fear and shame, that were filled with unfriendly ingredients, that tasted yucky, and because he thought crinkly toothpaste tubes were fugly af. 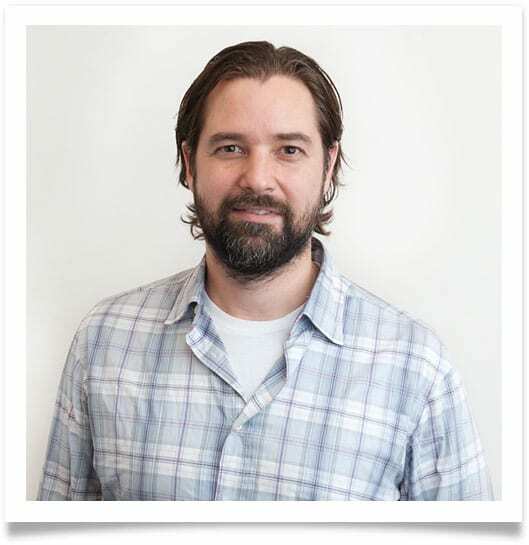 He was an early investor and board member in Method, the co-founder and creative lead at eos, the CMO of Popcorn, Indiana, a special advisor to Seventh Generation, and he helped launch Boots in the US. He is also Chairman of Lexicon’sAdvisory Board because he digs names. Craig was a board member of the Art Directors Club, and was named to Advertising Age’s Creativity 50 as one of the Most Influential and Innovative Creative Thinkers and Doers. He’s an Entrepreneur in Residence at Babson, and a founding advisory board member at the University of Rochester’s Ain Center for Entrepreneurship at the Simon School of Business. Skype him now, he’s psyched to say hello, and to show you one of his plaid shirts or play guitar for you (have your earplugs ready). Say hello to Lauri, our friendly CEO. She’s so efficient she doesn’t need an “e” at the end of her first name, and she’s so accomplished, she has two last names. Lauri loves building brands, ordering every appetizer at fab restaurants, and best of all, she helping us get incredible things done. Lauri brings an outrageous amount of brand-to-balance sheet-to-boardroom experience to hello, and let’s face it, she can rock an inflatable crown like nobody’s business. She ran global marketing at Pfizer (the original owner of Listerine, among many other global brands), she was the CMO of Godiva (we’d like to think chocolate toothpaste is definitely in our future), and heck yeah, she was the global co-lead of McKinsey’s consumer practice where she helped some of the world’s largest consumer and retail brands change the world. Sweet. 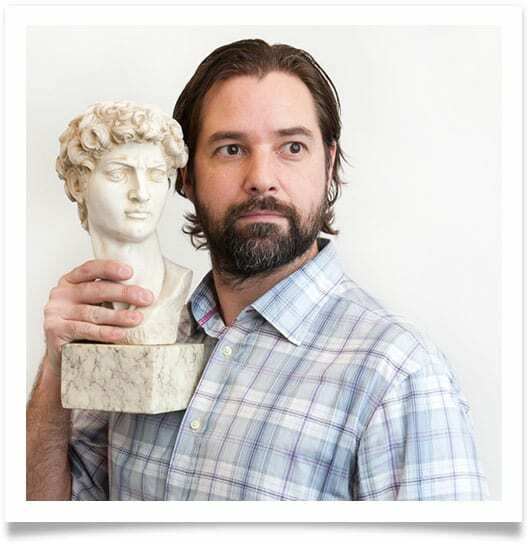 Matt’s our seriously friendly design person, and he honed his craft at leading design firms Pentagram and Landor. Matt takes all of our ideas and brings them to life with a thing that looks like a pen, but somehow is connected to a really badass computer. We’re still not sure how all of Matt’s technology works, but we guess that’s called “job security” for Matt. When not helping us make everything look as gorgeous as possible, Matt can be found running marathons, triathalons, and designathons. OK, maybe not designathons, but if they did exist, we know he’d rock them, too. Kim is the human embodiment of sunshine, and she’s also our friendly SVP of Sales. Before bringing her friendliness to hello, Kim led Unilever’s $1B Northeast Division team. She’s worked in Sales and General Management with great companies like Warner-Lambert, Pfizer, and L’Oreal, too. Kim’s awesome energy helps her build businesses and long-term partnerships with key customers, which means you can now find hello at your favorite store, traditional or online. Kim began her career in Canada, and she can accurately pronounce “joie de vivre”, which is a seriously awesome bonus. Kim loves The Foo Fighters, her dogs Elvis and Ace, and of course, the occasional poutin. Say hello to Casey, our friendly associate sales manager. Casey started at hello as a mintern (see what we did there? 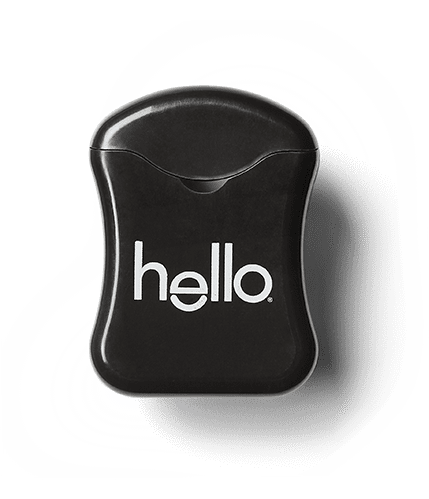 ), and has been an essential part of hello’s crew ever since, helping with everything from on-campus sampling events to presenting to the largest distributor to Dental Professionals in the US. Casey’s a mad boomerang-user on IG, a big hello activated charcoal fan, and she secretly wrestles with how she can work at a friendly company called hello, and still love a band called The Killers. Connie is hello’s Director of R+D, which not only means she created the formulations for our products, but that she has more degrees than a thermometer. 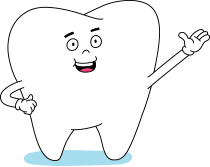 One of her degrees is an MS in food biochemistry from Rutgers University, and she was a research scientist in Pepsi’s Product Innovation Group before deciding to focus on cavity prevention and optimized oral health. 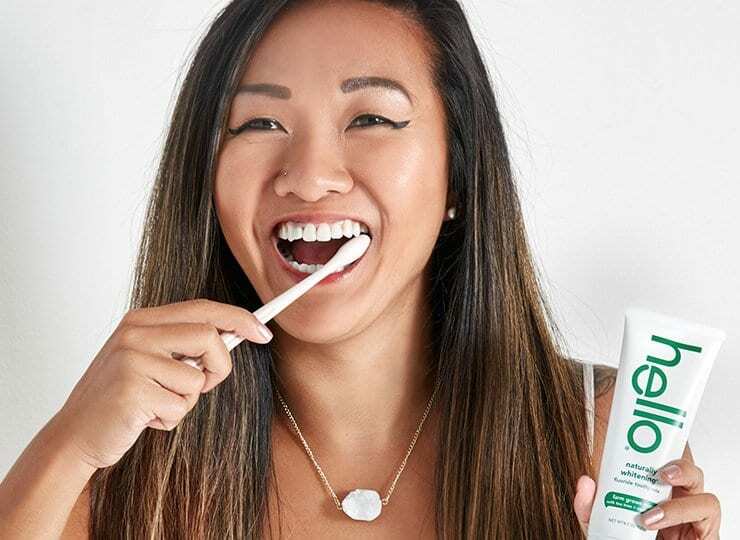 When she’s not climbing, hiking, trail-running, dog-sitting or veganizing her kids’ favorite meals, she’s whipping up the most naturally friendly oral care products around. If you let us know you’re coming for a visit, Connie might be able to craft a custom toothpaste for you….or maybe just rock some of her awesome vegan banana bread for you. Meet her on Linkedin here! Aaron has the longest title of anyone at hello, and not just because he’s been here since Day One. When Aaron’s not sailing, hiking, surfing, snowboarding and on occasion, skydiving, he’s making sure the products we dream up are manufactured correctly, and end up in the right place at the right time. 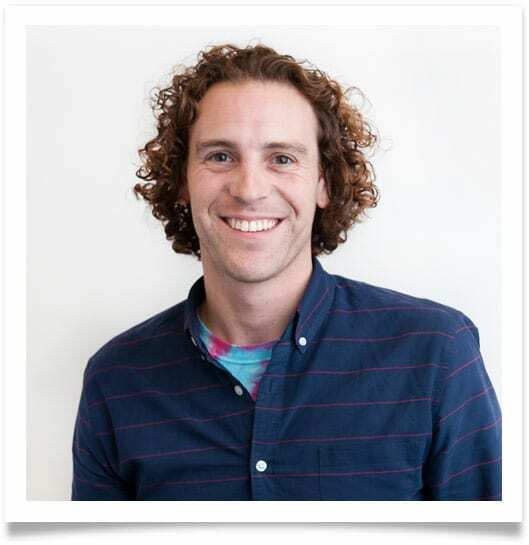 Prior to helping get hello off the ground, Aaron had straight hair, and he used to handle supply chain and logistics for the ice cream brands at Unilever. While he misses the free ice cream, he loves that hello doesn’t melt, and the curls are growing on him. 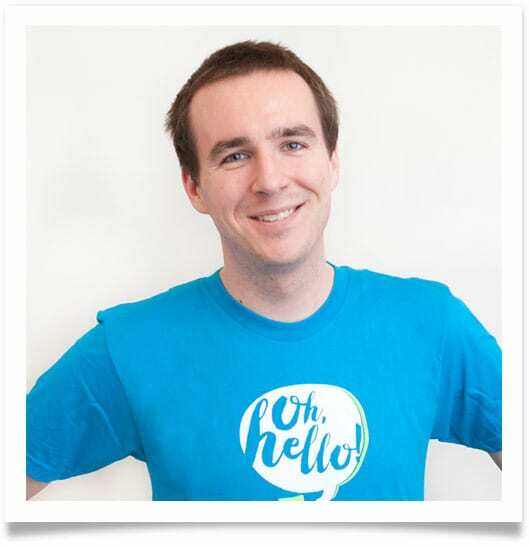 Adam, one of our founding team members at hello, helps keep our costs low, our forecasts tight, and our budgets in line. If financial modeling and spreadsheet manipulation were an Olympic event, Adam would be on the cover of a cereal box by now. Before bleeding all over the place while putting our first desks together here at hello, Adam used to keep a close watch on Unilever’s various hair care businesses. Lucky for us, he eventually stopped bleeding (it was only a slight flesh wound) and became obsessed with teeth instead of hair. If you owe us money, that’s Adam calling you right now. If we owe you money, Adam’s out of the office skydiving, beat-boxing (yes, beat-boxing), and hatchet-throwing (yes, hatchet-throwing), but he’ll get right back to you. 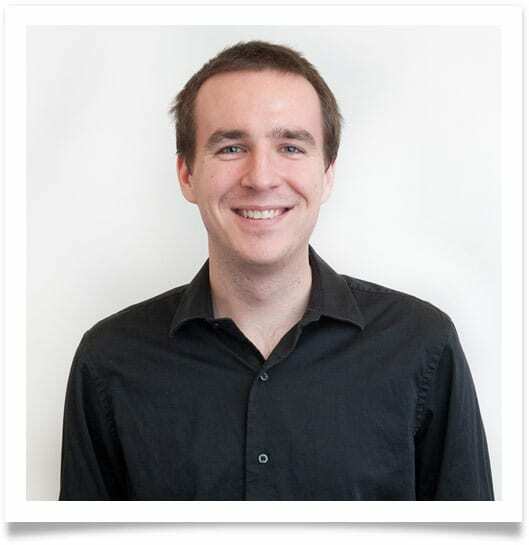 Joe is part of our friendly finance team, helping keep our forecasts and budgets looking fab. With Joe’s help, A/R now stands for Accounts Receivable vs. Alternate Reality. Joe is a kickball champion, a spreadsheet ninja, and a craft beer connoisseur, though not necessarily in that order. Embodying hello’s “whatever it takes”, super-flexible attitude, Joe’s as comfortable playing prosecco pong as he is with traditional beer pong. And btw, he’s a complete ringer at both. Meet one of hello’s friendly marketers, Allison. Prior to hello, Allison spent time at Kind Snacks, and Live With Kelly and Michael, kickin’ it backstage with celebs galore. Sure Allison is always on her phone, but that’s because she’s keeping hello’s digital and social channels fun and friendly with fresh content in real time, all the time. As our resident phalange model, she’s also quick to lend a hand to our various visuals. She loves puns, Cher, the Real Housewives, “Africa” by Toto (she’s blessed the rains), and Millennial Pink, and she’s the Grace to Annie’s Frankie here at Friendly HQ. 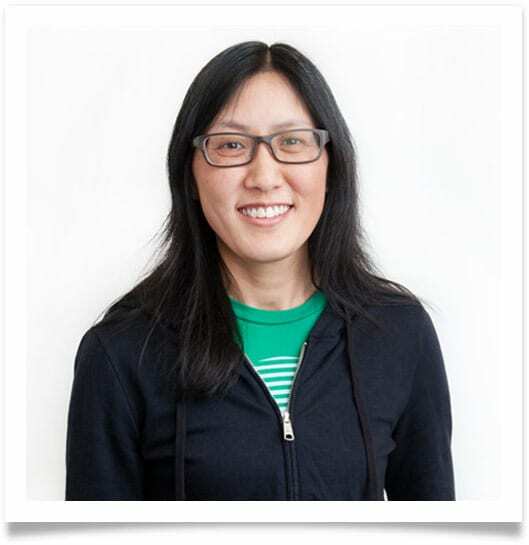 Amy is our friendly vp of marketing here at hello. If you’re reading this, it might be because she’s had something to do with raising your awareness for all of the fun and friendly things we’ve got going on here at hello. If you’re reading this because well, you just love to read, one of Amy’s favorite books is High Fidelity by Nick Hornby. You should check it out—and hey, if you ever speak with Amy, it will give you something really cool to chat about other than hello. Here’s some more scoop on Amy. She’s been the CMO of The Princeton Review (sorry, you can’t ask her to take or retake your SATs for you), a senior global marketing and innovation rockstar at Diageo, and a new product development and bean queen at Starbucks. Amy still loves coffee, but we’re happy to say that coffee breath is no longer an issue. Say hello to Annie, our friendly e-commerce, customer service, and sustainer of general office happiness person. Annie studied finance and marketing and worked at NASDAQ. Exciting things for sure, but nothing compared to making sure all of our e-commerce orders find their way to happy brushers and satisfied swishers everywhere. 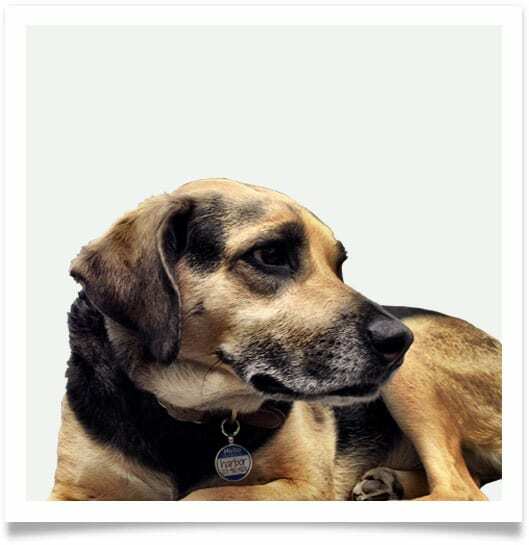 Annie is also our chief snack officer, welcoming committee, dog-whisperer, and cheese monger. If that weren’t enough she also speaks Chinese, and for some reason none of us understand (Annie included), her sneezes sound like a quacking duck. 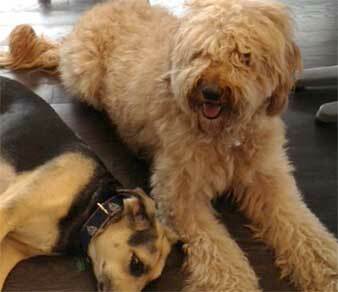 Harbor makes sure everyone in the office stays happy and she fields any complaints about the management. Harbor is very helpful in sniffing out potential new team members; job seekers should get in touch via LinkedIn, and here’s a friendly tip: bring some snacks to any potential interview. A true team player and equal-opportunity sleeper, Shayna is here to lift spirits with her ready tail-wag and overall friendly demeanor. When not sleeping and making sure the couches remain warm here at Friendly HQ, Shayna can be found sleeping comfortably across various locations and surfaces, from floors to beds to additional couches. let’s face it: you can’t call the company hello, and then not be game to chat. that’s why we added this skype button: we really love to say hello, make new friends, and check in. hit Craig up now via Skype. he picks up unless he’s with his family, in a big meeting he can’t step away from, or on a plane. if he misses you, he’ll ping you right back, promise. see what the hello team is up to.